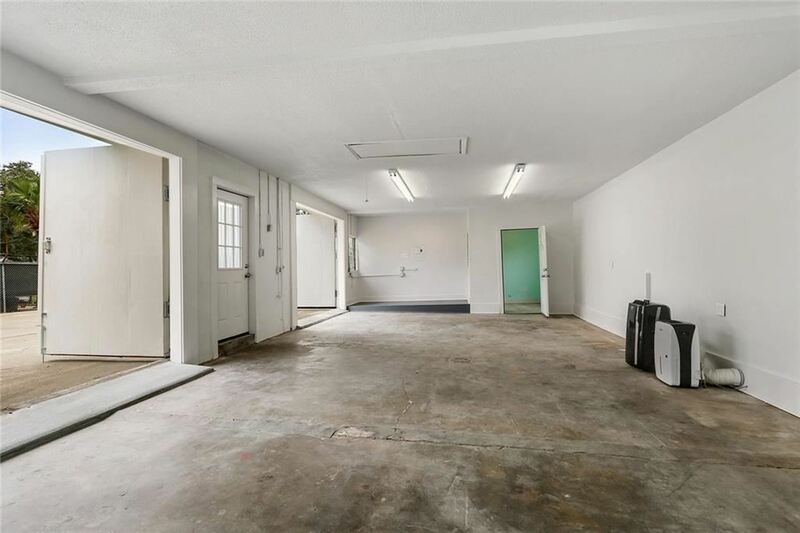 Multipurpose property provides a unique space for your business! 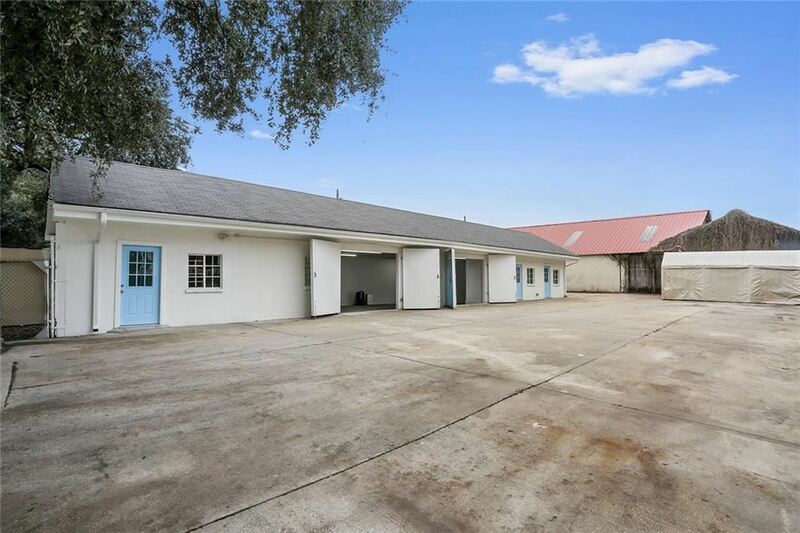 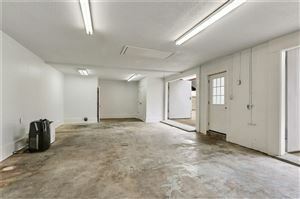 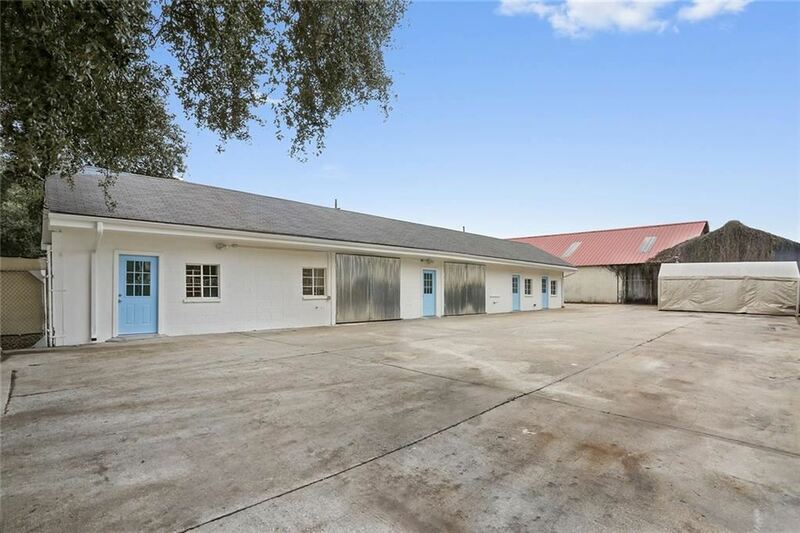 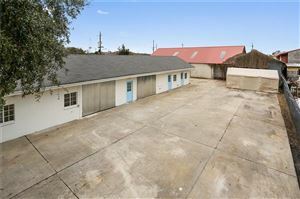 Perfect for a co-sharing/maker space, tech incubator or office w/ side yard for a contractor & more! 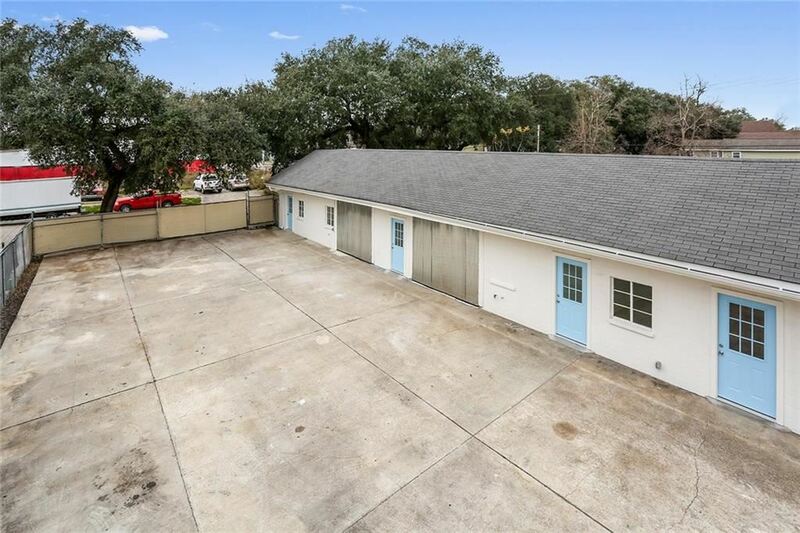 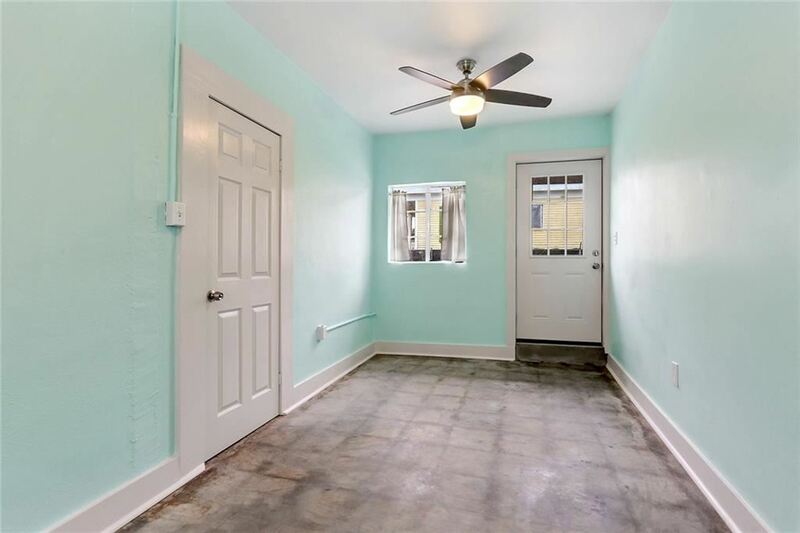 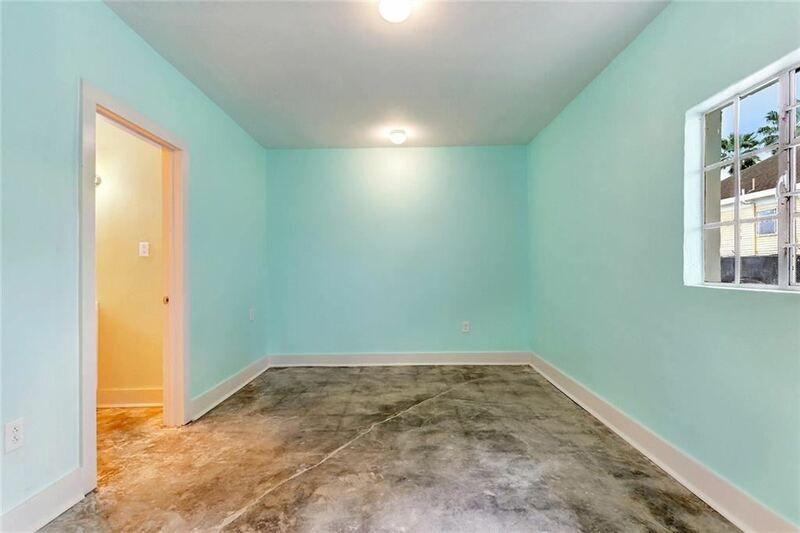 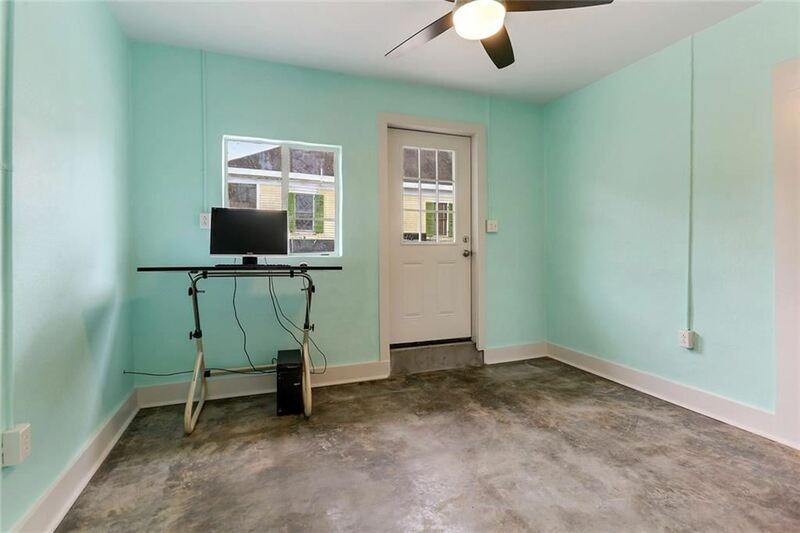 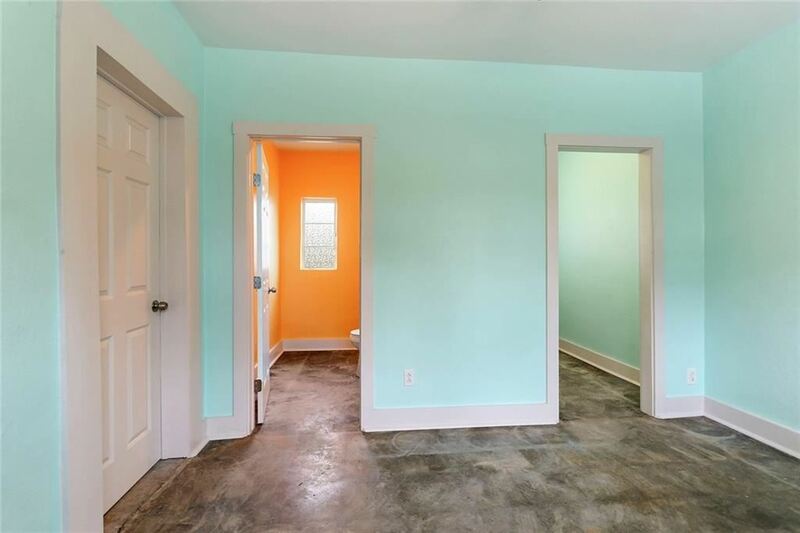 Newly painted exterior & renovated interior features 3 large offices, 3 half baths & spacious studio. Huge parking lot w/ privacy screen & space for multiple cars! 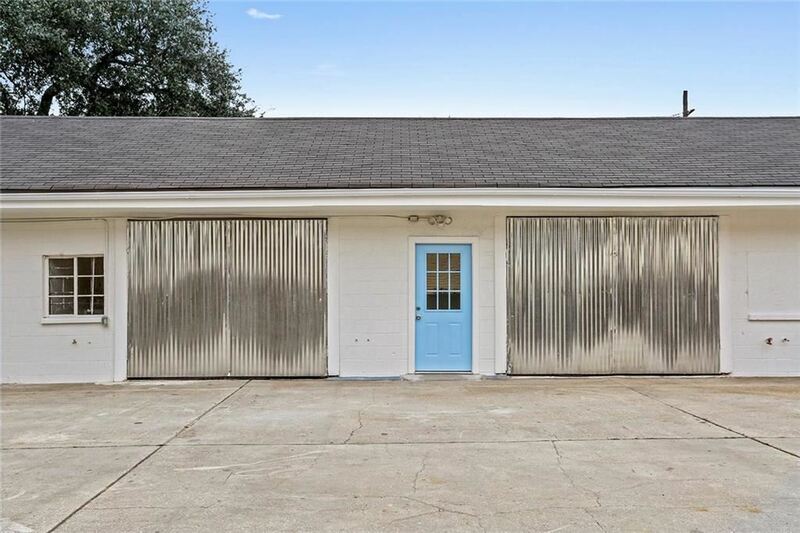 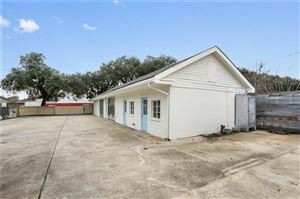 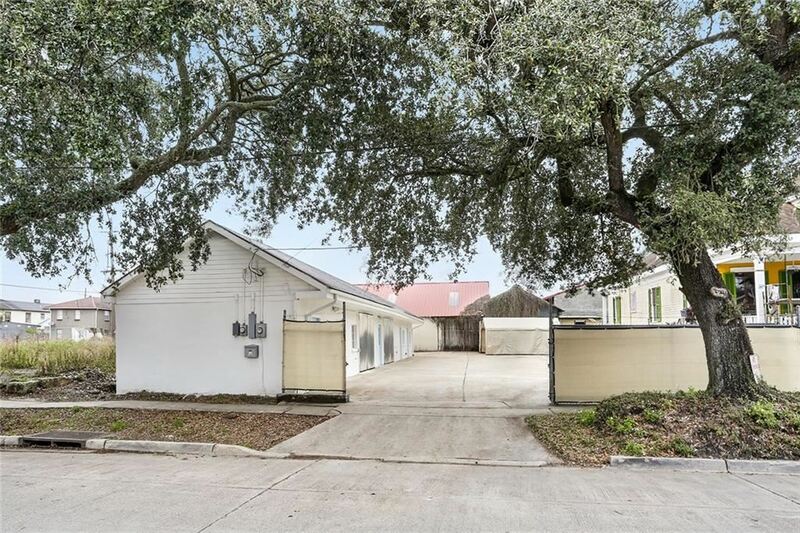 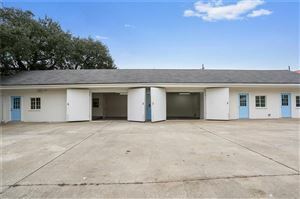 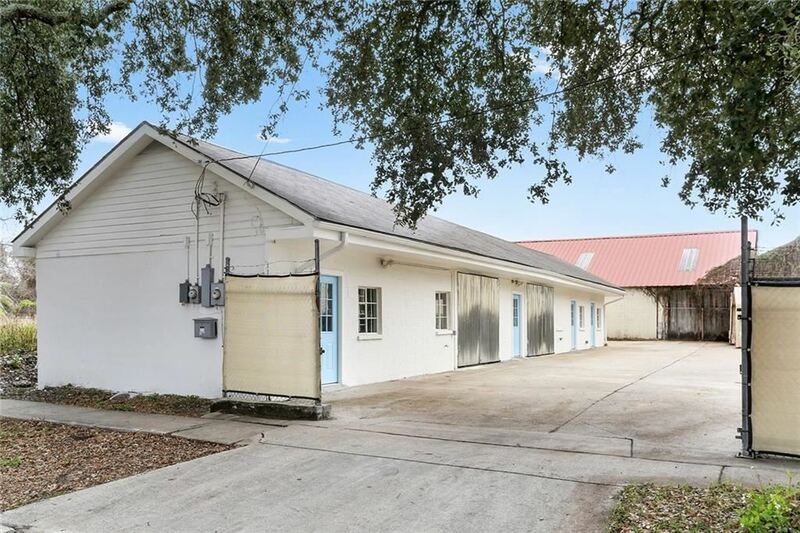 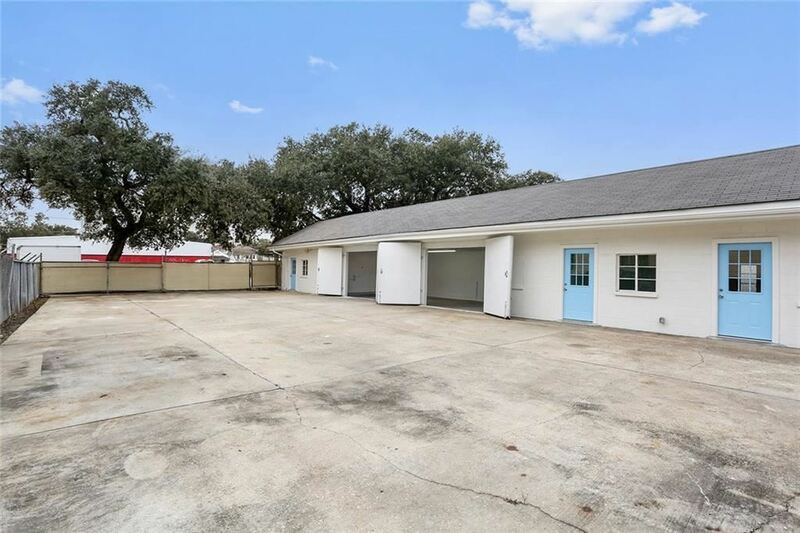 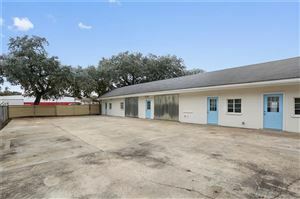 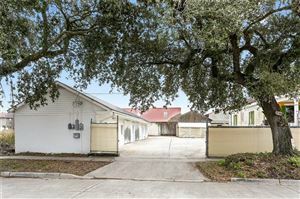 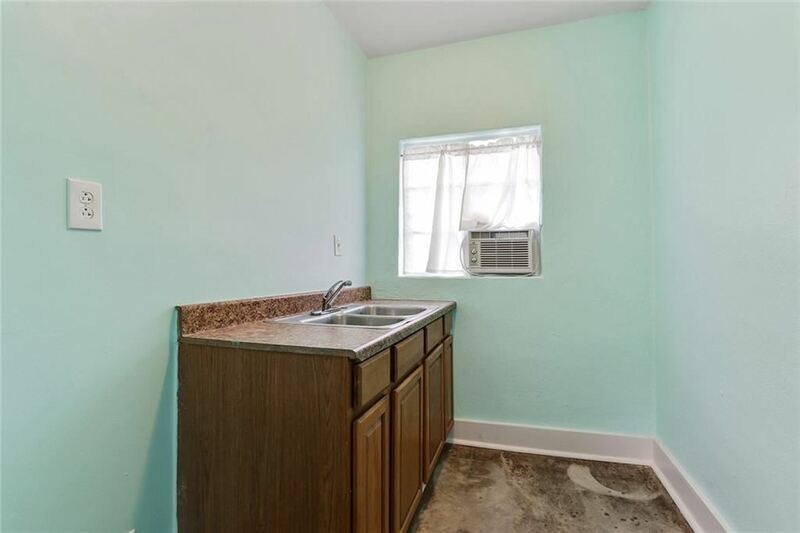 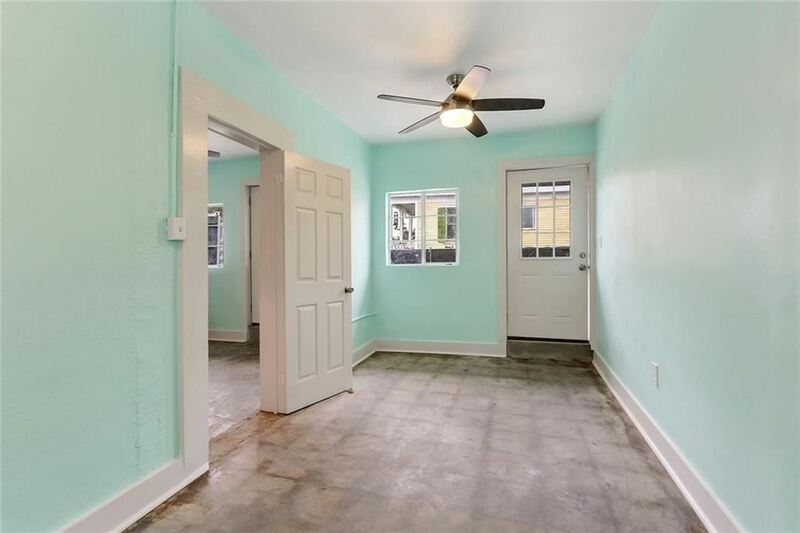 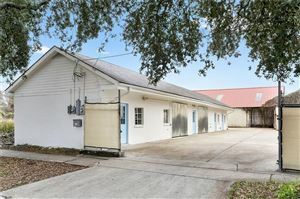 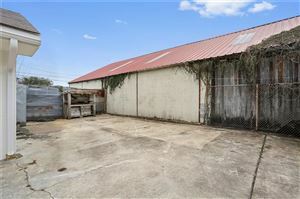 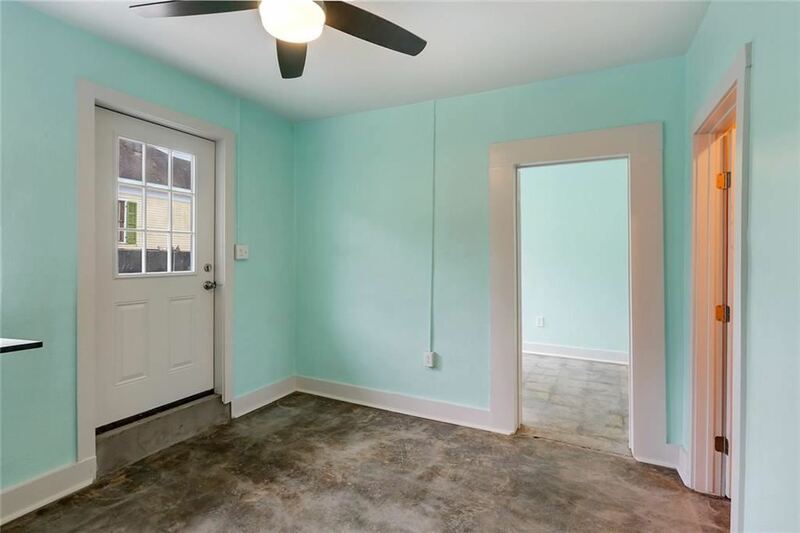 Located in Central City providing easy access to Claiborne, I-10, Broadmoor, CBD, FRQ, Mid-City & Uptown. 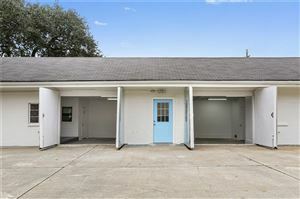 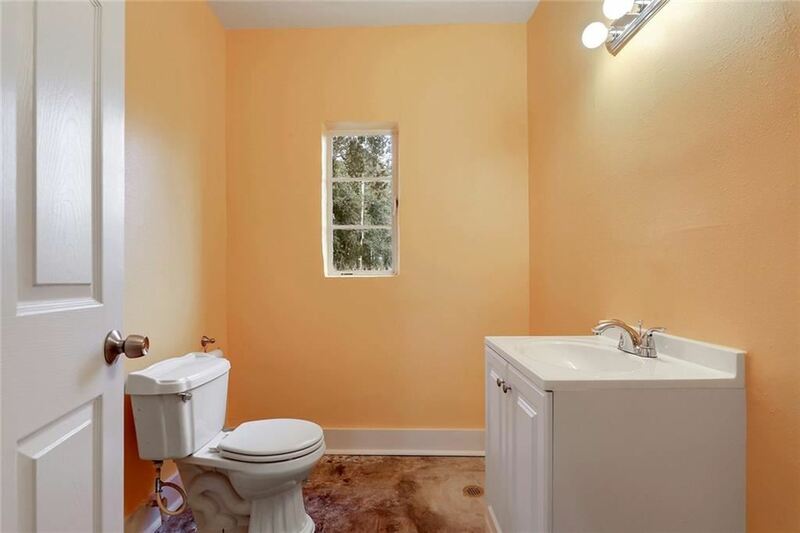 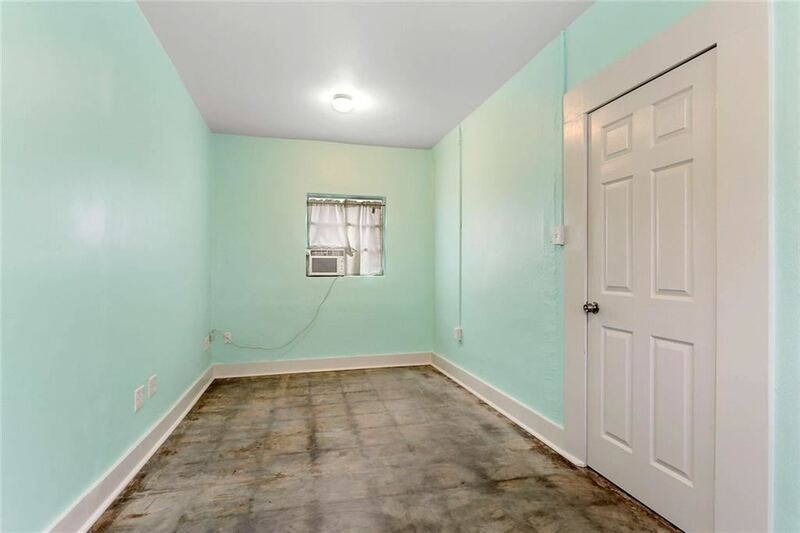 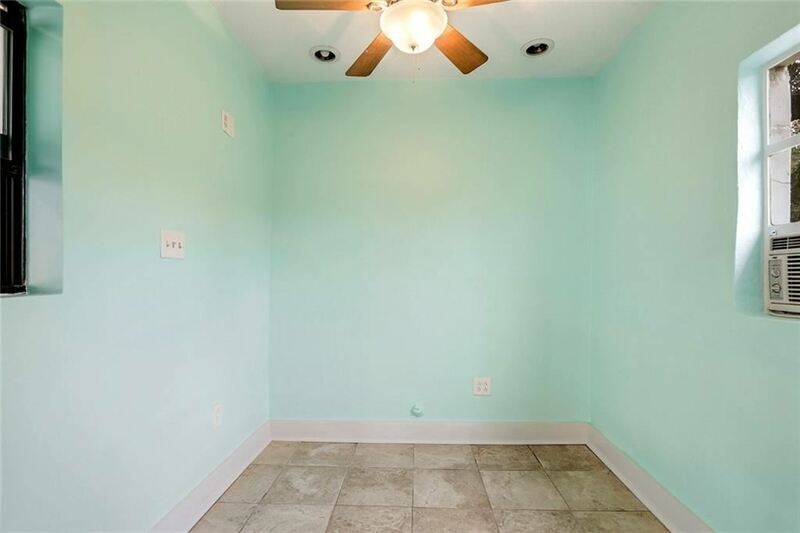 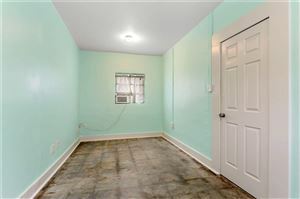 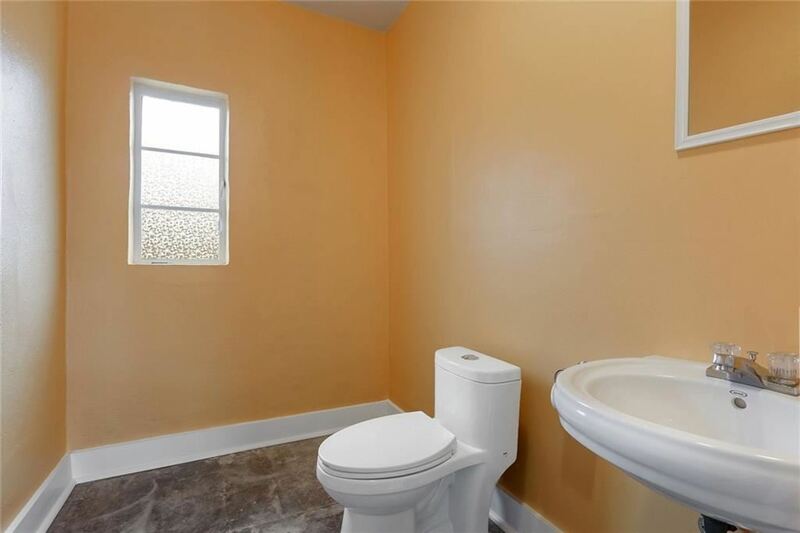 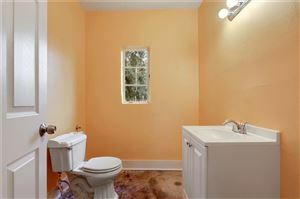 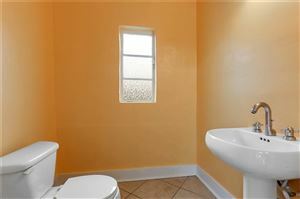 Well maintained with numerous improvements & updates. 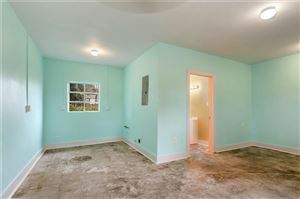 Zoned HU-B1, Must see!